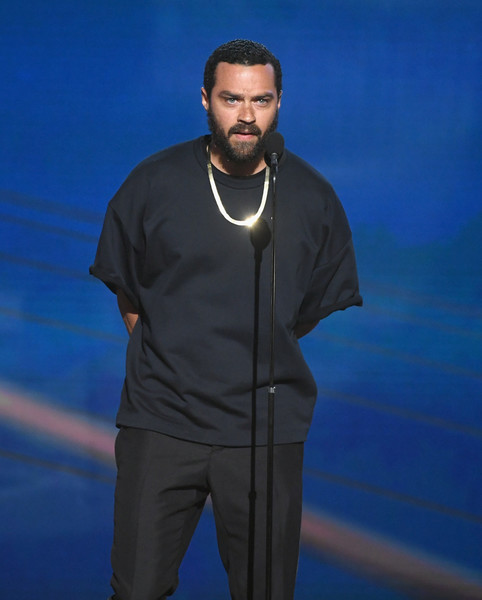 Jesse Williams’ divorce from his estranged wife Aryn Drake-Lee is costing him a pretty penny, so he attempted to have it changed. The "Grey's Anatomy" star tried to get a new trial after he was ordered to pay $50,000/month in child support to his ex-wife. However, it didn't work in his favor. According to The Blast, the judge presiding over Jesse & Aryn's divorce denied the actor's motion for a new trail on August 14th. Both parties were able to argue their cases during a hearing and by the end, the judge decided to side with Aryn. You'll recall, a judge ordered Jesse to pay his ex-wife $50K in spousal support for their young children, Maceo and Sadie Williams. He also had to cough up $50K in spousal support in addition to paying $60,000 for her legal fees. The couple called it quits in April 2017 after being married for five years and together for 13 years. 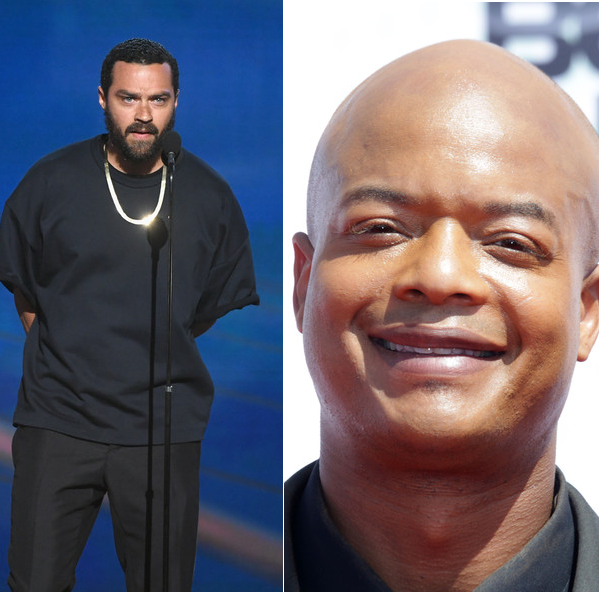 By the way, the 37-year-old actor, who celebrated a birthday earlier this month, is gearing up to star in a new horror film titled, Random Acts of Violence. 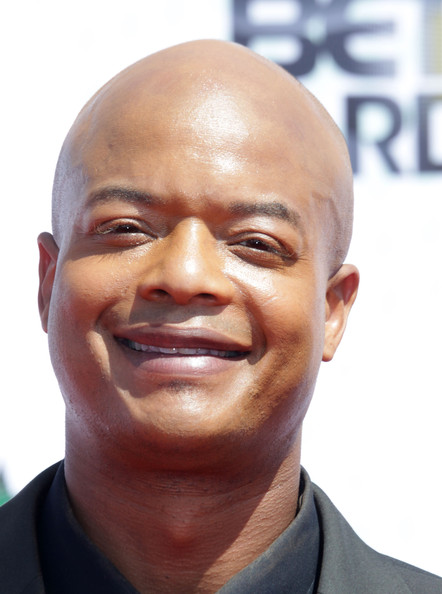 "Diff'rent Strokes" alum Todd Bridges is being accused by his ex-girlfriend of threatening her on several occasions. Not only that, she also claims he used weapons like a crossbow and a taser to threaten her life. Yikes. The woman, named Tiffany Wolf, was reportedly granted a temporary restraining order against the actor, who appeared on "The Facts of Life," after revealing how he has been torturing her and her pets. They met on a dating site and she said on the second date, he pulled out a taser and zapped it near her face. Say what now? Wolf says she ended things in May and claims beginning in July, he started harassing her on Twitter. She claims to have received harassing messages from Bridges and also claims his best friend started tweeting about her. As a result, Wolf says she broke out in shingles and has gone on anti-anxiety meds. If that sounds familiar, that’s because Bridges claimed the same thing in his TRO request against a different woman last week. Bridges and Wolf have a hearing set for later this month. A source close to Todd Bridges tells The Blast he has not seen Wolf in months and he believes she is working with Hill to harass him. We’re told while he does own a crossbow (it’s hanging up in his house) he denies ever using it to threaten her. Is it not funny that when you file a restraining order on one girl who is now friends with a different girl and then the other girl which you have not seen in 3 months files restraining order on you. Tinder and Plenty of Fish got folks out here doing the most.